Anhui Red Hill Foreign Economic Coop. 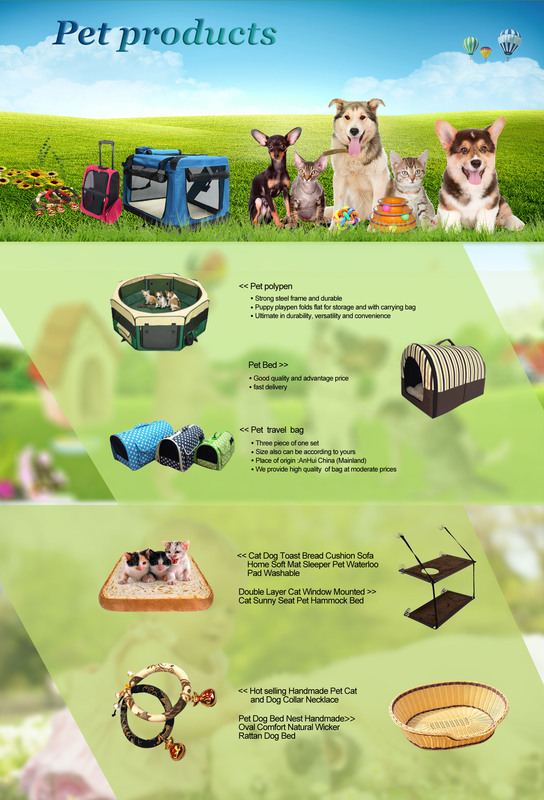 Co., Ltd.was set up in 2005.Our main products are pet products,tin, boxes,paper packaging boxes.We design, produce and export by ourselves.Our products are sold to Europe, America, Japan,Korea and other countries and areas. our company received favors from many wholesalers. forwar to cooperation with you!